Quetzaltenango, known locally as Xela (SHAY-lah), is the second largest city in Guatemala. The town is clean, safe and relatively easy to navigate. 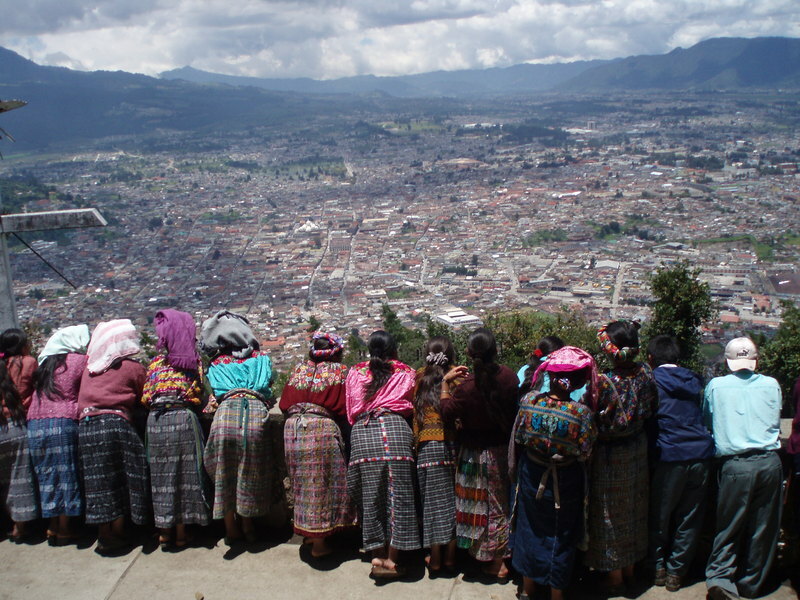 Visitors find Xela to be a good base for exploring Guatemala’s Western Highlands (“Los Altos”). There are volcanos (both active and inactive), hot springs, valleys, mountains, and rivers to explore. Our volunteering programs in Quetzaltenango include Spanish Language Immersion, Children’s After-School Program, and Teaching English. Xela is one of those cities like Delhi and Kathmandu that preserve the old traditions and the colonial past (in Xela’s case the Maya-Quiche), while maintaining the dynamism and growth of modern life.